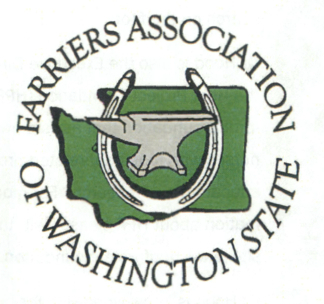 The purpose of the Farriers Association of Washington State: To organize and promote excellence in the art and science of farriery; to define, maintain and improve the quality of craftsmanship and standard of ethics within the association. Members receive a membership card, decal, and a subscription to the “Farriers News” quarterly newsletter. See our website for additional details and join us today!